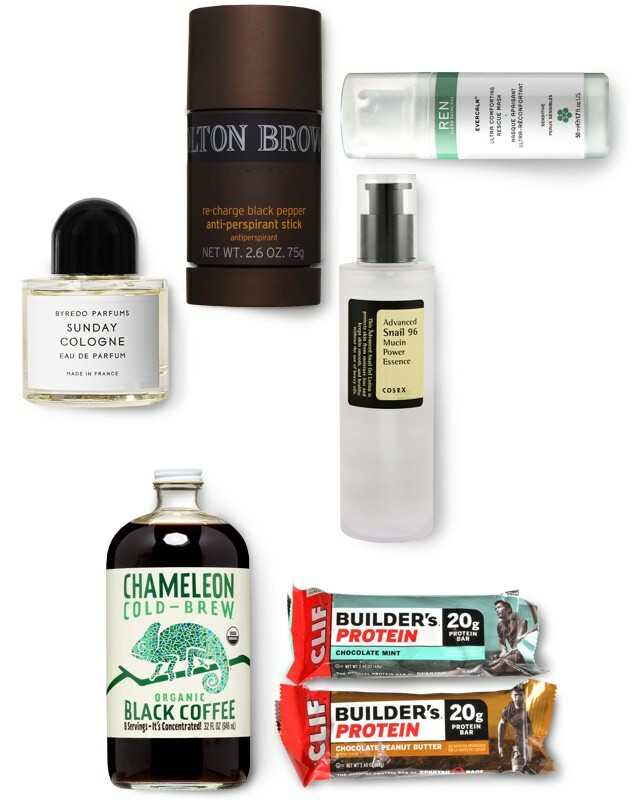 My Morning Routine: Chris Black of Done to Death Projects | Valet. Those moments between turning off the alarm and getting into our work routine can be the most defining 60 minutes of our day. Benjamin Franklin set a day's worth of plans by 5 am and Steve Jobs asked a simple question: "If today were the last day of my life, would I want to do what I am about to do today?" Whether it's exercise, time spent with the family or simply enjoying a cup of coffee, our rituals are a reflection of us. So we've ventured out to discover how some of our most influential and fruitful peers get started. is simple yet handsomely styled. There are plenty of definitions of "cool." There's that Steve McQueen-cool or cool like your rich uncle with the jet. But Chris Black is a cool all unto his own. Cool like your local bar that's always got interesting people cycling through. Cool like that Euro magazine shop on the street corner that always carries your favorite prints. Cool like a worn-in pair of loafers and a vintage rock tee. He's like a book you can't put down, and his story might be as long as one. Black has managed to successfully translate his unique perspective on culture and society into an established career. 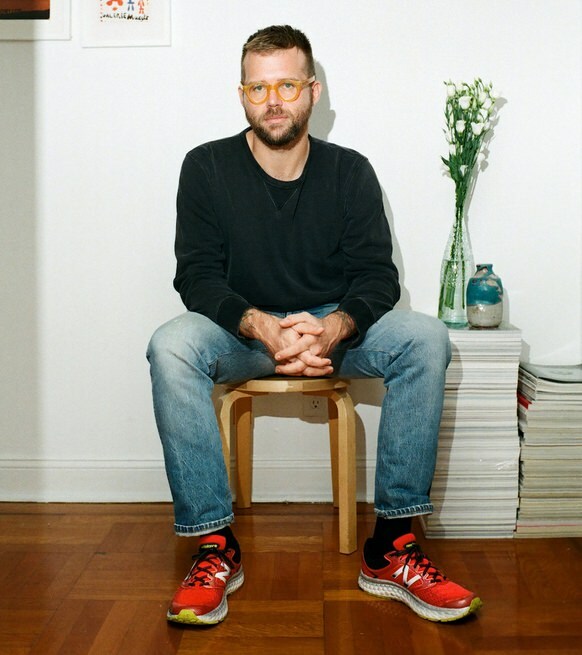 He runs his own creative agency, Done to Death Projects, and with partners James Ellis and Audrea Soong, founded Public Announcement, which also hosts a podcast that you need to subscribe to today. We've featured Chris on Valet. before when he released his dose-of-fresh-air book, I Know You Think You Know It All, so we were excited to chat with him again about his daily ritual. Read below and you'll see that Chris keeps his mornings real and knows the power of a solid routine to work out the anxiety and stress of a forthcoming day. 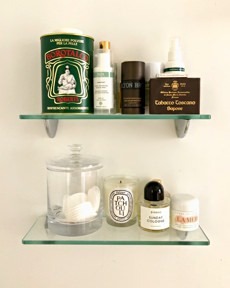 Black's open-shelving medicine cabinet is simple yet handsomely styled. Rise with the sun. I try to get up around 6:30 or so, after about seven hours of sleep, but I can get much less and still function these days. I don't use an alarm or anything. I sleep with my phone charging in the living room. Typically, right after I crack my eyes open, I worry for five minutes about something I cannot change before shrugging it off and shuffling to the kitchen to pour myself a cold brew. While I get with it, I'll sit down with my trusty MacBook and do some light clicking and surfing: email, Twitter, celeb gossip. After that, it's exercise. Six days a week I'm working out. I'm either at the YMCA lifting weights, Barry's Bootcamp or taking hot yoga. I've found that exercising in the morning quells any anxiety and helps me focus. There are multiple bottles of Chameleon Cold Brew in my fridge. They say to dilute with water, but I like mine full strength. Only black. No way I'm polluting my joe with gourmet nut milk or sugar! Day-to-day, it's usually a banana and Clif Builder's protein bar for breakfast. If I'm feeling myself, though, the raw oatmeal from Juice Press with berry compote is where I'll be. And in a perfect world: a Le Creuset French Press of coffee and a classic omelette from Le CouCou. The walk from my apartment to the Public Announcement studios in Little Italy is critical. It takes me about 20 minutes and allows me to listen to some music and get my mind right before starting the day. I love Molton Brown's Black Pepper anti-perspirant. My preferred scent changes but Sunday Cologne by Byredo will always be a #1 for me. Oh, and I'm really into Cosrx Advanced Snail Essence right now. It's a facial moisturizer and I know it definitely sounds weird, but trust me, it works. "I stick to a pretty tight uniform of blue Dickies, blue Gildan long sleeve T-shirt and black Bass penny loafers. It suits me and saves me time. Don't get it twisted though ... I'll still stunt if need be!"